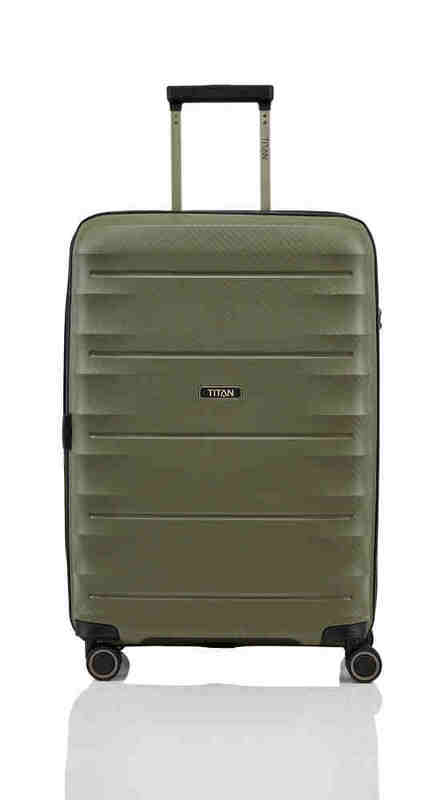 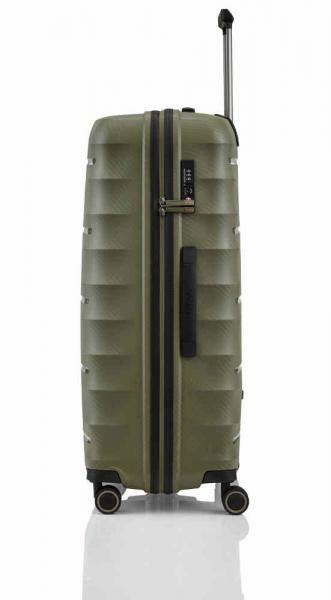 Highlith is a trendy hard shell suitcase collection by Titan. This is a polypropylene collection with include zips. 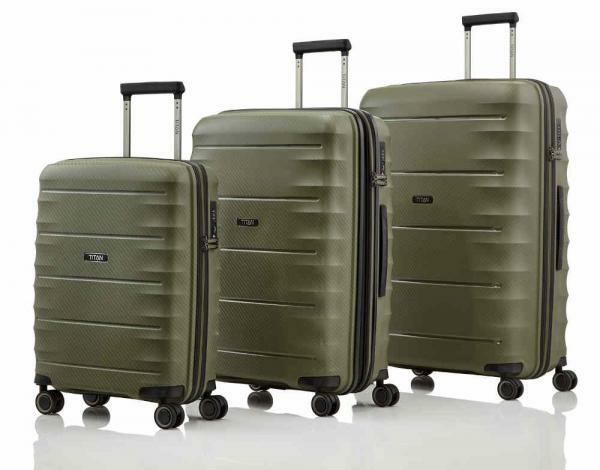 The two main hallmarks of the collection are robustness and manoeuvrability. 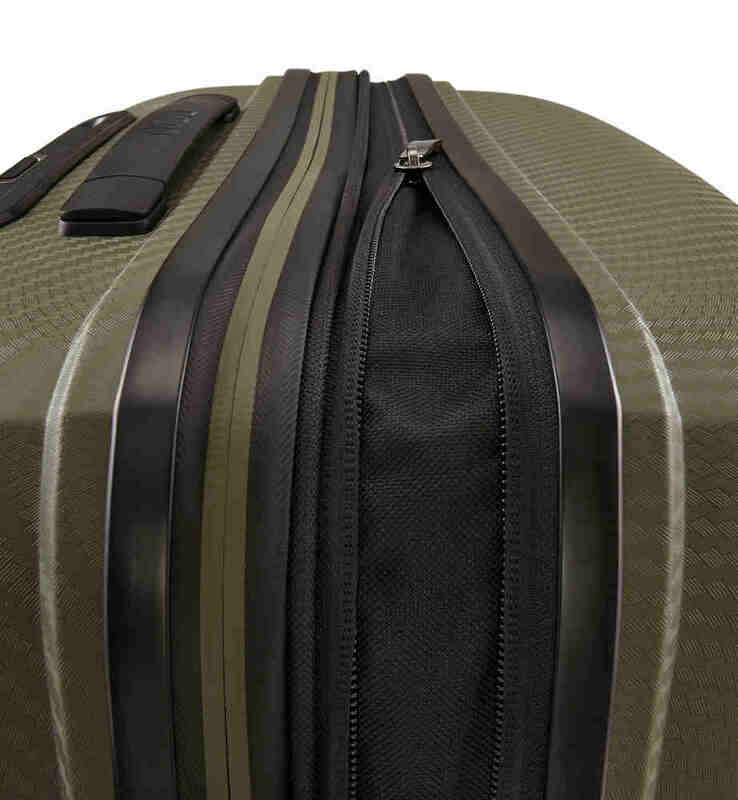 The interior is well-organised to make packing easier. The Trolley size M is extendable.